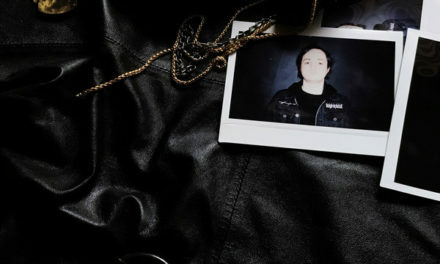 Russian producer and video game developer Sasha Darko has a deep resume of obscure releases, both under his own name and numerous other aliases and collaborations. Nestled in amongst techno, ambient, IDM and minimal releases is Sacred Lines Genesis, a soundtrack Darko produced for his own homebrew Sega Mega Drive/Genesis game Sacred Lines back in 2013. 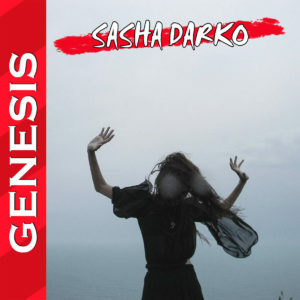 Some five years later, Sasha has released Genesis an addendum release to that soundtrack that makes use of some of the same soundsets but is decidedly different in execution. Where the former record favoured ambient and soundtrack moods, the new release dips into numerous genres, many unprecedented in the artist’s own catalogue. “ΞWЬTY HOUSΞS” is a classic witch house number, complete with trap drums, indistinct and fuzzy bass textures and degraded samples, where “UИISOГ” plays out as a succinct burst of electro-industrial weirdness. 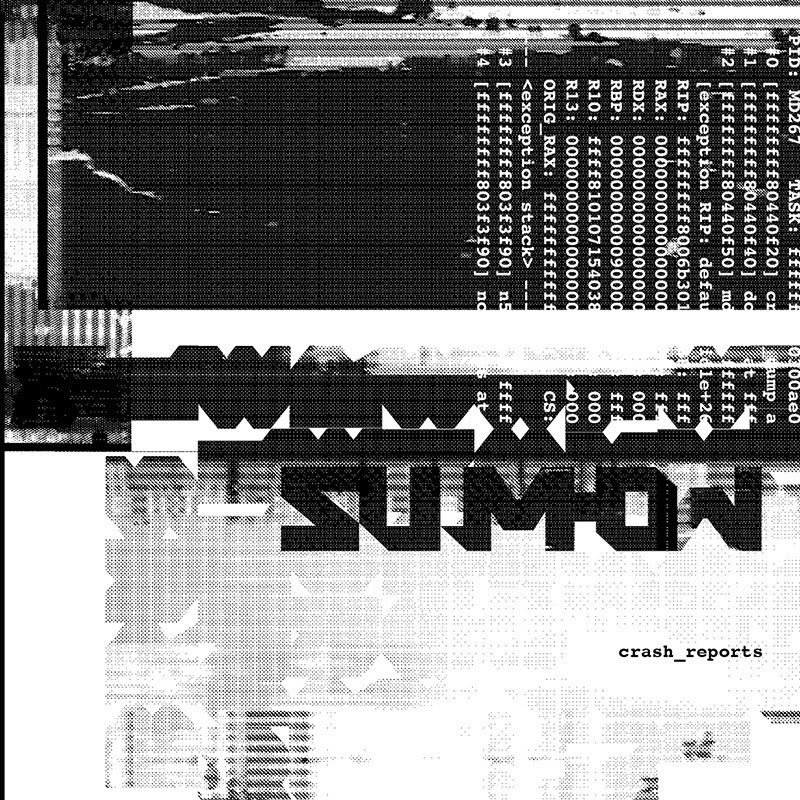 “VГГ 4 ΞГΞWΞИTS” is an odd bit of syncopated downtempo techno, a definite contrast to “CЯISIS”, the only track where strings of reverbed bleeps and boxy drums speak to the release’s video game connection. How this is related to the original release, and why Darko elected to bring it to light in 2018 isn’t especially clear. 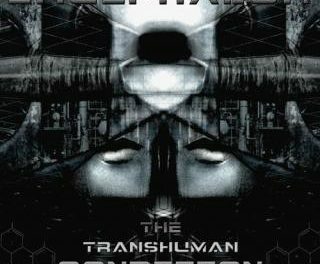 What it does highlight is the producer’s own specific brand of quixotic weirdness, forever marching to the beat of his own bitcrushed drummer. Whether intentional or not, debut release by Belgian duo Suumhow leans deep into mid-90s autechre-styled IDM on their debut Crash Reports, right down to the monochromatic abstract digital cover artwork. 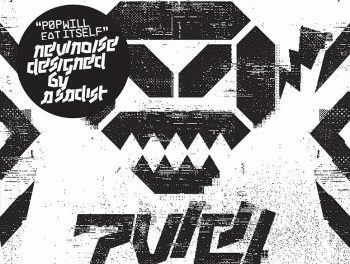 That’s not a bad thing at all though; while their grasp of how to balance melody and abstraction certainly brings to mind records like Chiastic Slide, it’s done with enough care and attention to detail to warrant the comparison. Check the delicate sequence that bubbles out from behind the scratchy loop that runs through “Carne” or the soft tonal shifts that contrast the indecipherable vocoded vocal sounds on “Brus L”. Or even better, how the syncopated glitches of “Dunningkruger” reinvent the song’s arythmic groove several times over, slipping in and out of recognizable patterns with surprising ease. Most tracks are built around a fairly standard array of glitch and bendy Warp Records tropes, but that doesn’t stop a song from the static-washed “Cetii” from being lovely and emotional, moreso it informs it and provides an easy hook for fans of classic IDM. Those craving a dose of the genre’s heyday could do far worse than to spend some time with this pleasant and listenable LP.